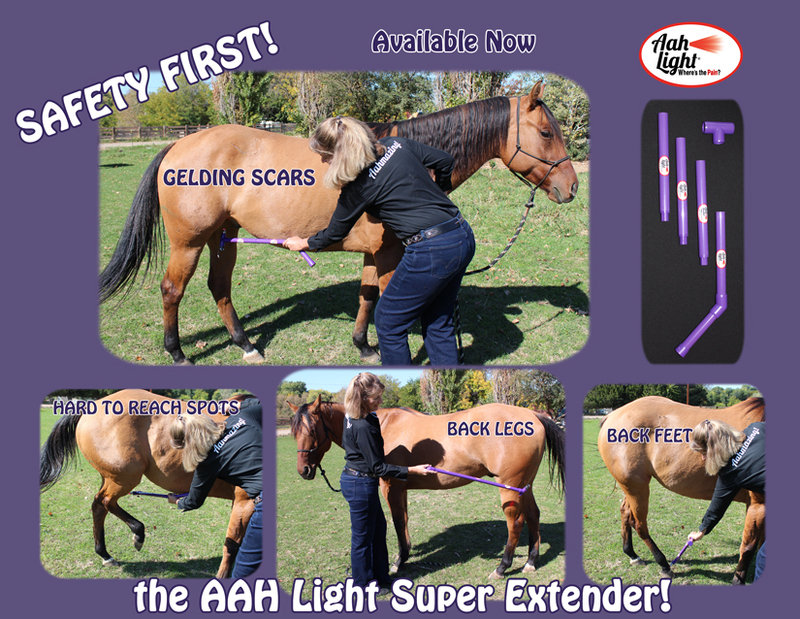 The AAH Light Super Extender is here! You will no longer struggle with those hard to reach places! 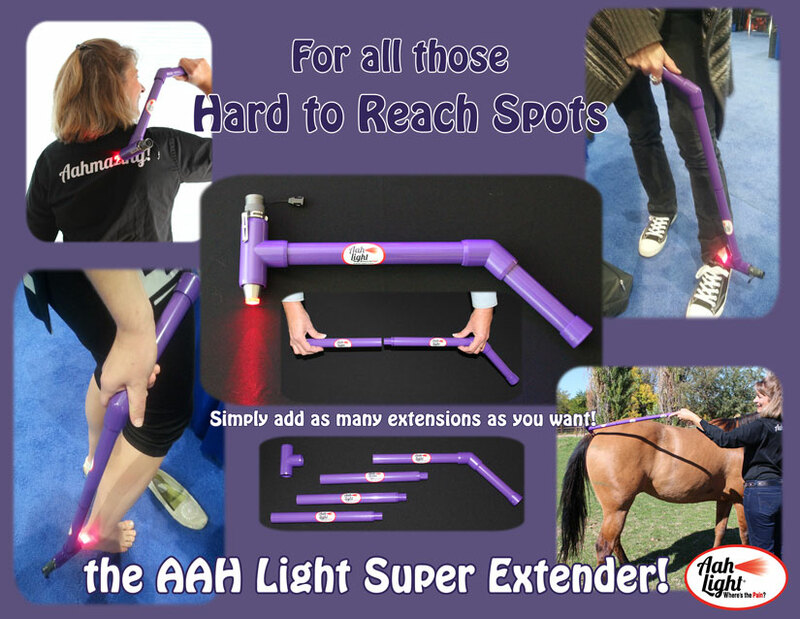 With the AAH Light Super Extender, you can now reach all those hard to get to places as well as stay a safe distance from those “don’t touch me there” spots. Now available here! « Use your AAH Light to help reduce the dental trauma.